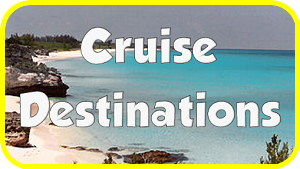 Mickey’s Travel has taken the three most popular cruise destinations Alaskan, Caribbean and European Cruises, We selected the top cruise lines that sale those destination and produced for you our cruise finder micro-site. 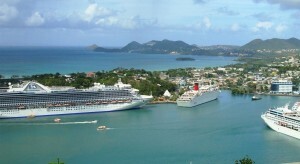 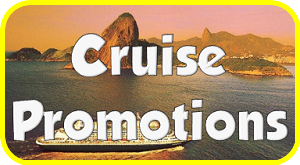 The three micro-site below showcase itineraries, pricing and more for hundreds of cruise vacations. 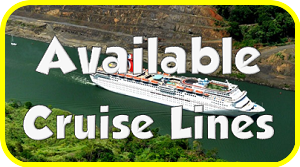 They are filled with rich content, including ship photos and deck plans, tour/cruise itinerary details, exciting videos and up-to-date pricing. 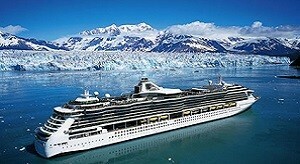 Just search for your dream cruise. 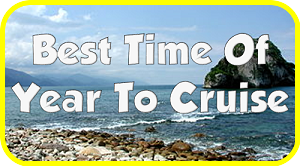 Once you see a cruise you are interested in click on the cruise for more information and contact us button on that page to book or get additional information and pricing. 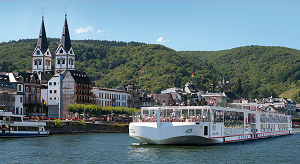 Our Distinctive Voyages cruises are a collection of over 200 departures with exclusive, free amenities and experiences that other travelers can only dream about. 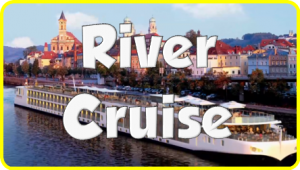 An exclusive shore excursion – not available to the general public –immersing you in the local culture.